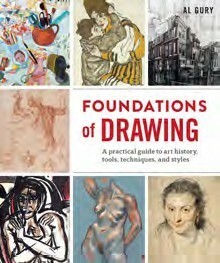 Foundations of Drawing by Al Gury does what it says on the tin, and provides: ‘A Practical Guide to Art History, Tools, Techniques and Styles’. 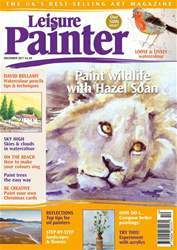 The author creates something of a studio atmosphere, guiding readers through the formal elements of drawing in order to create a firm base upon which to develop their own work. Liberally illustrated with works by the masters as well as contemporary artists, the book covers everything from the history of drawing to techniques and aesthetics.